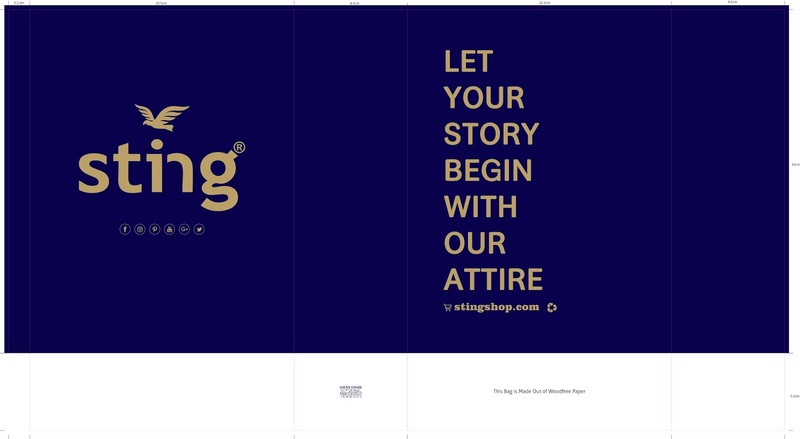 In the year 2002, a Clothing brand was created to inject dynamism into the dreary world of men’s wear and the brand was given an apt name STING, the brainchild of Blaze Clothing (India) Pvt Ltd having its base in Chennai. 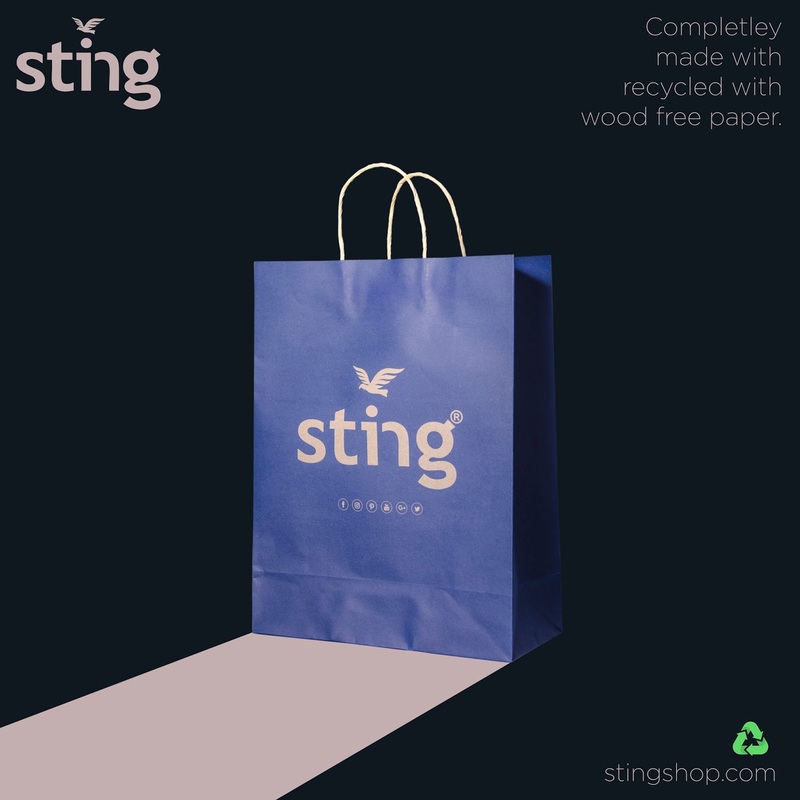 The 14-year-old Successful Brand has mellowed into a cool Metro sexual brand available in all major cities having its own Fashion outlet stores and on Major Multi-brand outlet stores across the country, Sting has its own repute among its customers, who made it grow as an international Brand. In the quest for prevailing fashion it is not always an indelible dream to journey with, however, it is all about taking the right course of action. Eventually, every style, every design, every pattern and every motif will create a vogue in the fashion industry. Fashion is always changing, slightly elusive, extremely alluring and it is inevitably periodic, what makes it unique is keeping one updated, stay educated and being responsive. 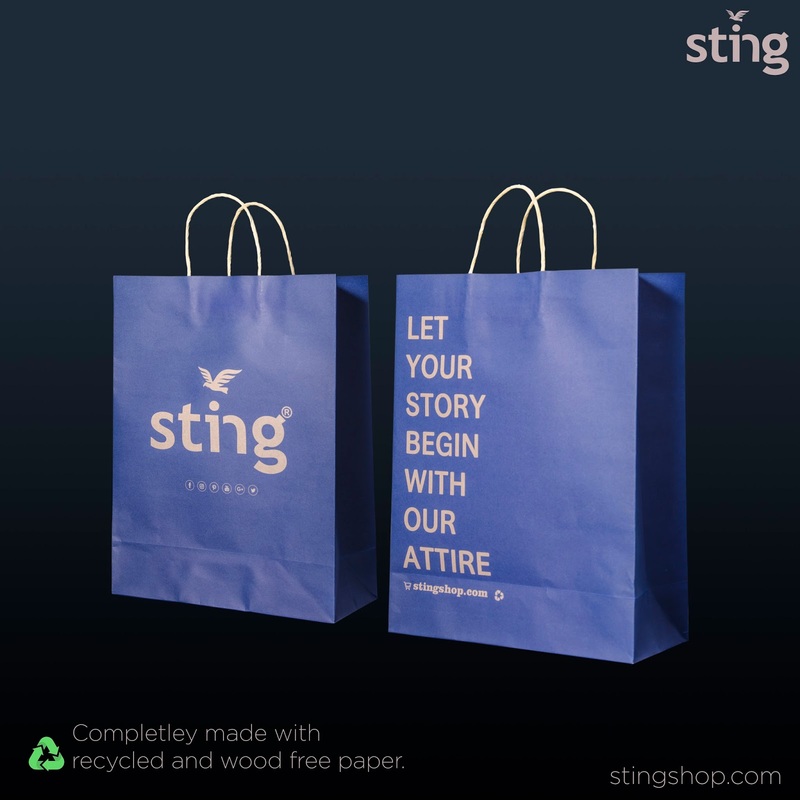 Sting is one such fashion brand which mix and match to keep in tune to create a buzz in the world of fashion. 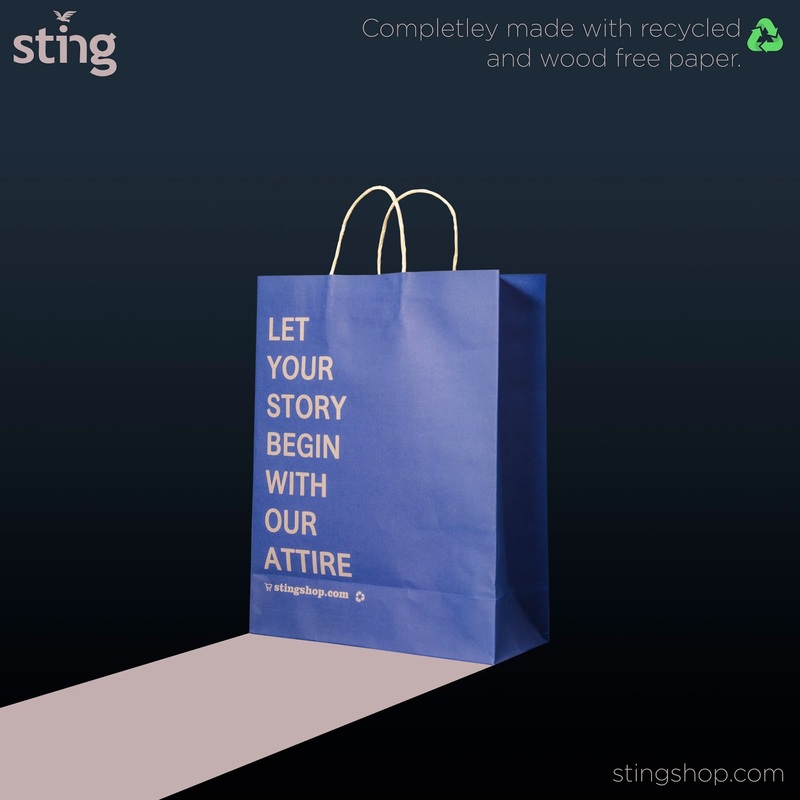 This paper bag is simple yet unique in its own way. 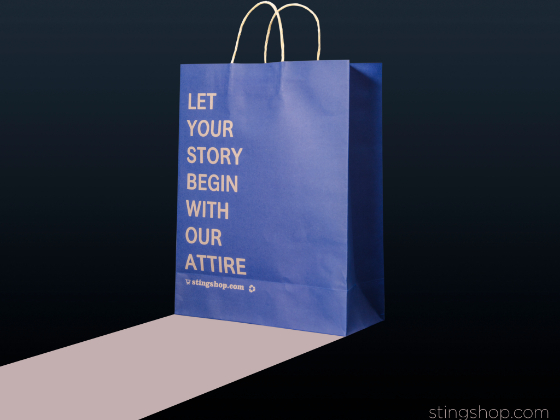 It is bright blue in color giving it a trendy look, contradicting it with typography.